Please contact us regarding general enquiries using the form below, and we will contact you just as soon as we can. Oom-Pah, Oom-Pah! 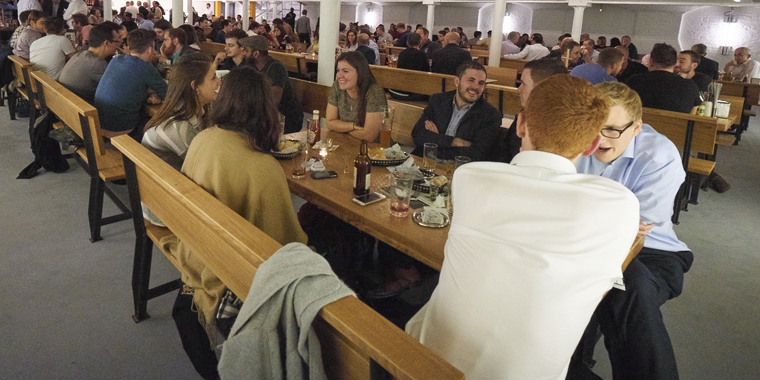 A brilliant Bierkeller in London Bridge, since last year it's got bigger with a larger undercroft with its own bar and bandstand for the excellent Friday night Oom-Pah band. The steins are still great same for the sausages. A taste of Germany in the heart of London.